There’s no need to get in a flap when trying to organise the kids’ coins. 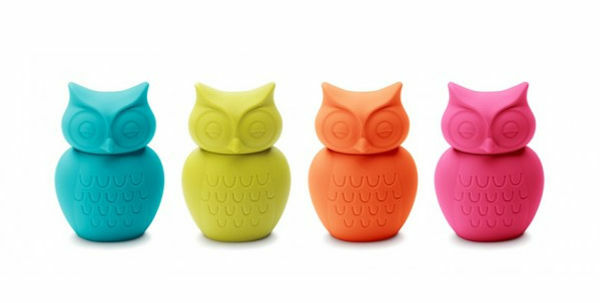 Keep their pocket and birthday money safe and stylish in one of these gorgeous owl money boxes. 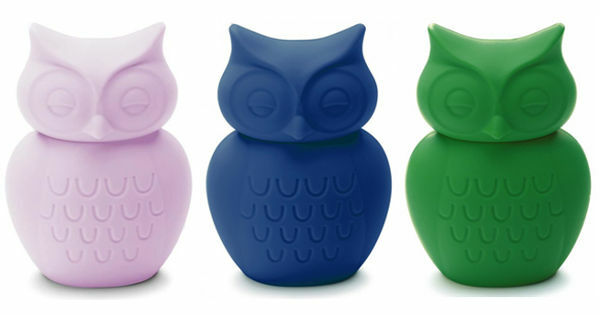 Ah, wise old owls, I don’t think they’ve ever gone out of fashion as a decorator item. But they’ve certainly seen a steady increase in popularity, particularly when it comes to décor for children’s spaces. And this is one find that you can file under fashionable and functional. 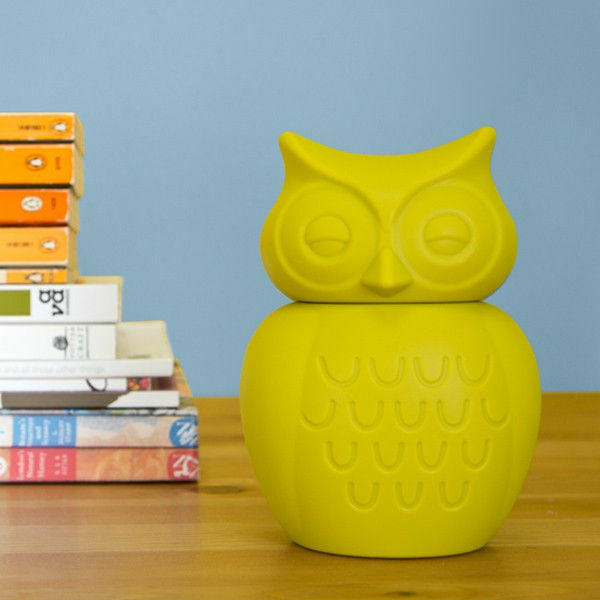 The KG Design Owl Money Box is surely the coolest way to collect coins. They’re made from unbreakable silicone (no more breaking into the piggy bank), which is both safe and beautifully tactile. They come in a range of either bright colours or monochrome black or white. And the head of the owl is removable, so things other than money can easily be stored in the 15 centimetre birds. They cost £12 each from Scout & Co, plus £14.95 postage.